Tile cleaning the safe way. You strive for that clean tile surface, and our artists will achieve this with a patented tile cleaning service in Nassau. Not only do we clean tile, we deliver it that brand new look it deserves. And that’s just the beginning. 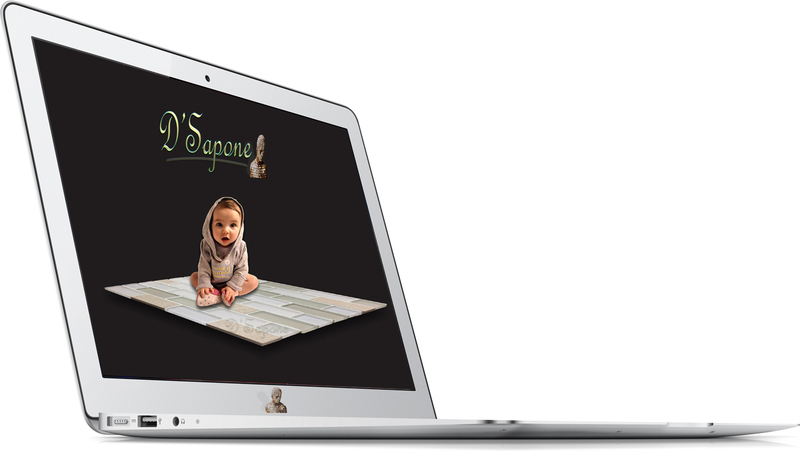 You will find cleanliness at every level, once our patented cleaning process meets your surface. Notice the tile and grout shown in the image, you will find that fresh look which you have never seen before. We sanitize the surface with Valore after we clean it. Travertine tile cleaning can be a tough job, especially in showers as mold, mildew and stains seem to be a standard in wet settings. Our tile cleaning service in Nassau will eliminate all the stains, mold and mildew without diminishing the value of the stone with a high alkaline. Sometimes, even a powerful cleaner can also not remove all the grout stains, which is not an issue for. We always lock out all the stains permanently with Caponi® – a pigmented titanium sealer. Then, we preserve the beauty of the surface with natural look sealers, creating a perfect lush protection. Marble tile cleaning. And then some. 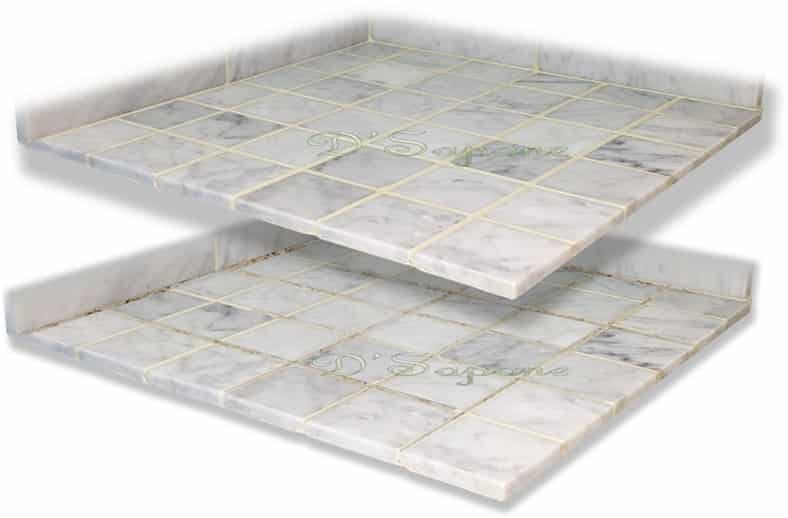 Marble tile should always be cleaned with high quality products, else it will etch and stain in a short order. Not only do we clean the stone with an exquisite sealer, we also coat it using clear resin sealers, making the marble surface waterproof to prevent future staining. Cleaning slate tile at a sanitized level. Bringing that perfect cleanliness to slate tiles is just second nature to us. It has pores that often release dust in dry settings, while they absorb moisture in wet settings. After we clean it, we close the pores while delivering that permanent sheen with clear resin natural stone sealers, keeping the look and durability of slate tile. Tile cleaning service in Nassau. 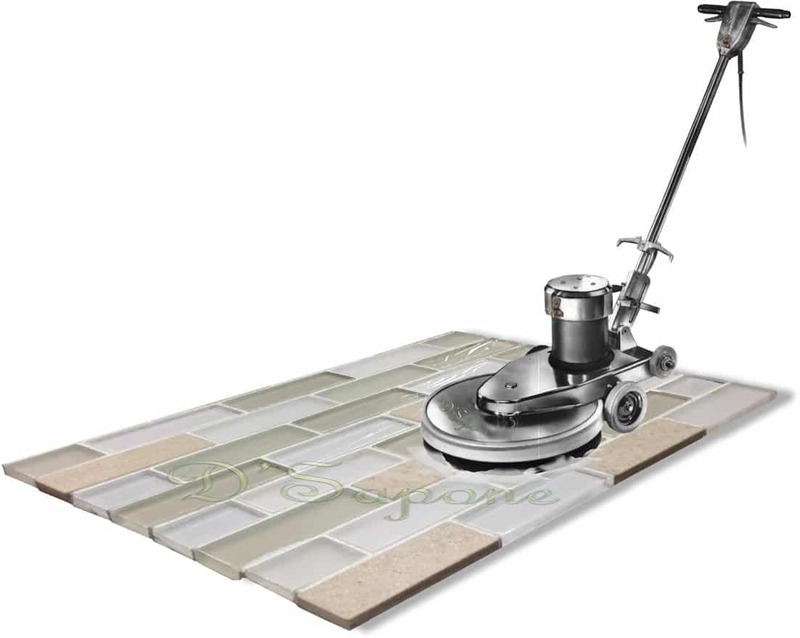 Meet Imperia – a deep penetrating tile and grout cleaner, cleaning, preps and sanitizes the surface at the same time. 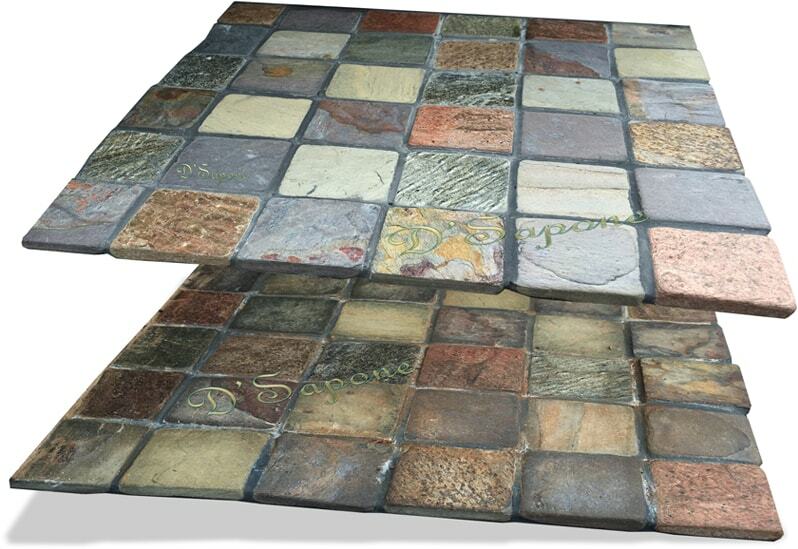 It soaks deep into ceramic, porcelain or natural stone tile and grout to release stains, mold and mildew at the root. 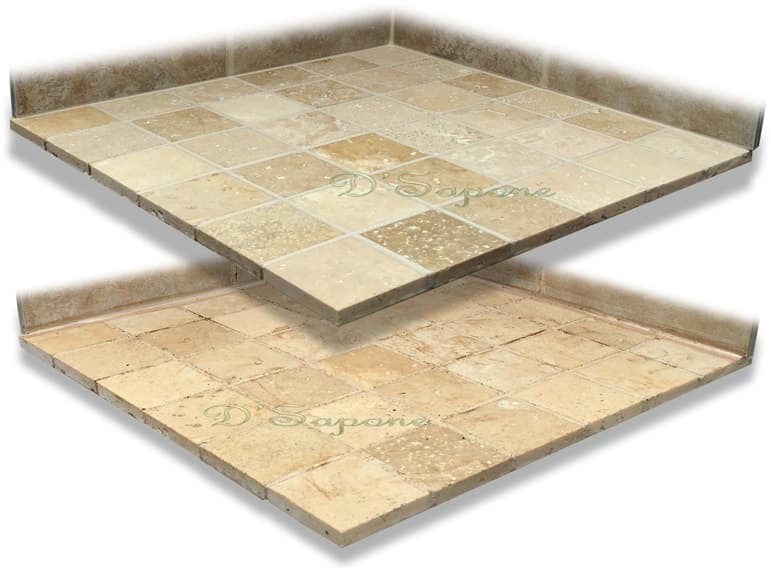 Imperia also lifts any sealers, if already present in tile and grout. Here is your free estimate. Get your free professional grout cleaning estimate today. Our artists are specialize in tile and grout cleaning and sealing while providing the first class service.